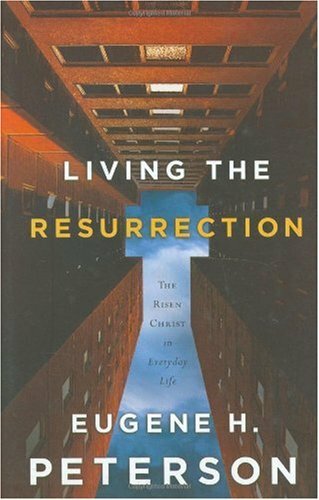 Eugene Peterson explores three aspects of Christ's resurrection that define our lives and energize our faith: Resurrection Wonders (the source of power for living), Resurrection Meals (the fellowship of empowered believers), and Resurrection Friends (our growth-producing network of relationships with others and with God). Eugene H. Peterson, author of The Message, a bestselling translation of the Bible, is professor emeritus of spiritual theology at Regent College, British Columbia, and the author of over thirty books. He and his wife, Jan, live in Montana.